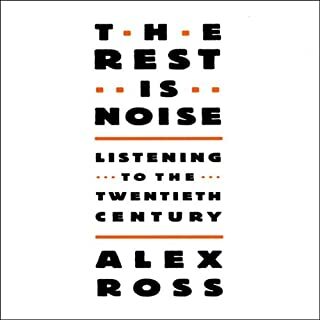 The Rest Is Noise takes the listener inside the labyrinth of modern music, from turn-of-the-century Vienna to downtown New York in the '60s and '70s. We meet the maverick personalities and follow the rise of mass culture on this sweeping tour of 20th-century history through its music. Being a music student, I am surrounded by information on my obsession of choice. However, I find that it is difficult to find good sources for more contemporary music development, style and history. This book provides more than an overview, as it carefully delves into nearly every imaginable aspect of western music in the last century.